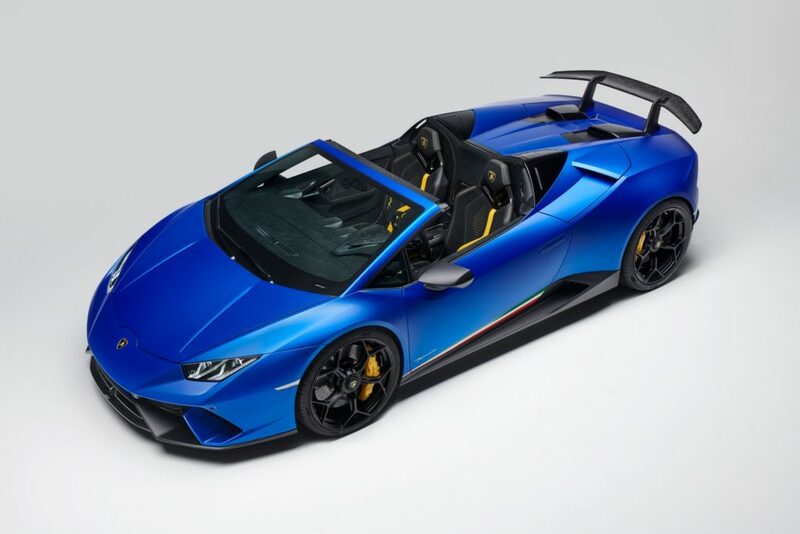 Automobili Lamborghini presents the Lamborghini Huracán Performante Spyder: the sublime combination of peerless technological innovation, performance and open-air driving. 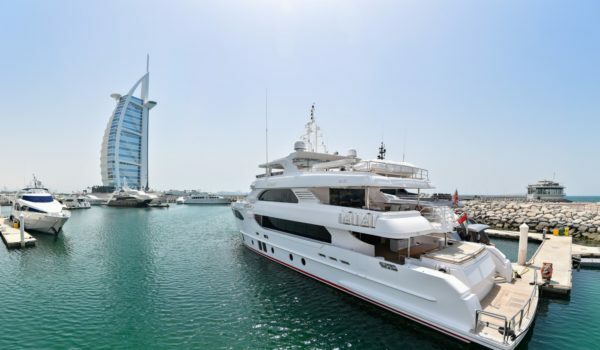 With its inimitable 5.2 l V10 naturally-aspirated engine, the permanent four-wheel drive Performante Spyder accelerates from 0-100 km/h (0-62 mph) in 3.1 seconds, 0-200 km/h (0-124 mph) in 9.3 seconds, and with a top speed of 325 km/h matches its coupé stablemate. 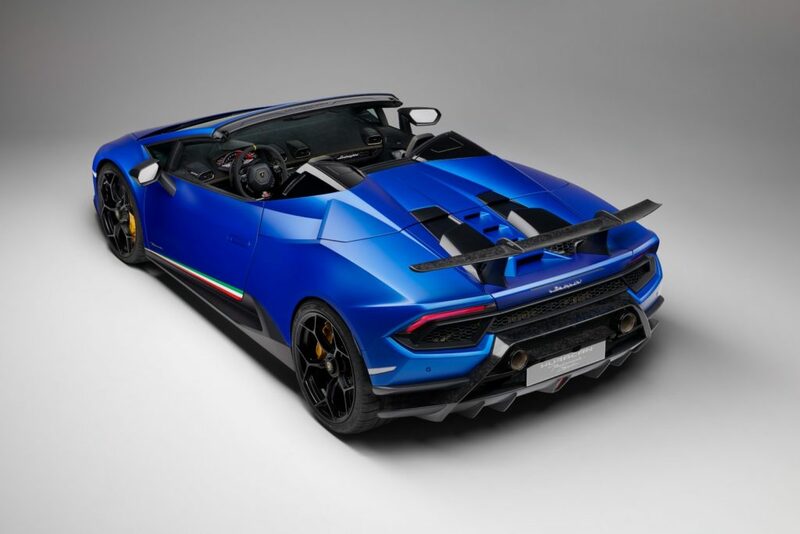 Braking from 100-0 km/h is mastered in 31.5 m.
Like the Performante coupé, the Spyder outputs 640 hp (470 kW) at 8,000 rpm, producing 600 Nm of torque at 6,500 rpm, and with more than 70% of torque already available at 1,000 rpm. With a total dry weight of just 1,507 kg, the Spyder returns a weight-to-power ratio of 2.35 kg/hp, with weight distribution front/rear of 43/57%. 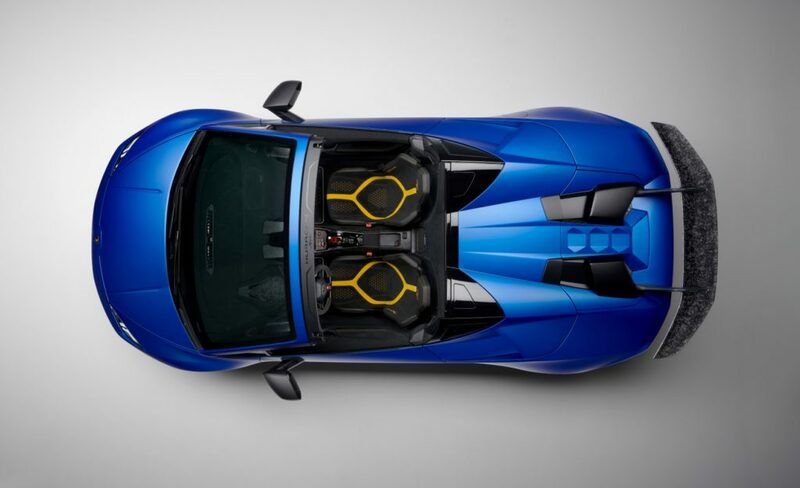 The inherent design, technology and performance features of the Huracán Performante are as fundamental in the Spyder, thus adding a new dimension of driving pleasure to the supreme driving experience of the Performante. Its open-top design clearly differentiates the Spyder from its coupé counterpart, with roof both open and closed. 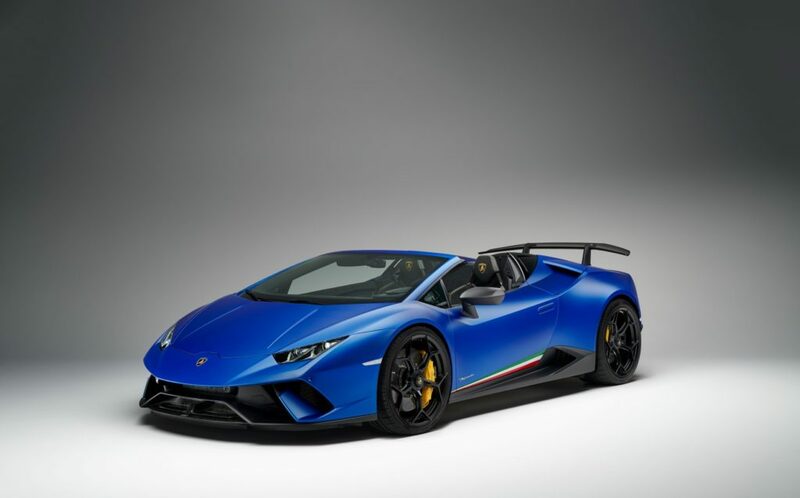 The Performante design cues of Super Trofeo race cars and performance motorcycles with their naked, open-frame streetfighter characters remind that the Huracán Performante Spyder is a super sports car as capable on the track as the road.